As part of its bigger push into artificial intelligence (AI) and voice recognition technology, Apple has acquired a San Francisco start-up PullString that is focused on the publication and development of AI voice apps for Google Assistant, Amazon’s Alexa and Internet of Things (IoT) hardware. 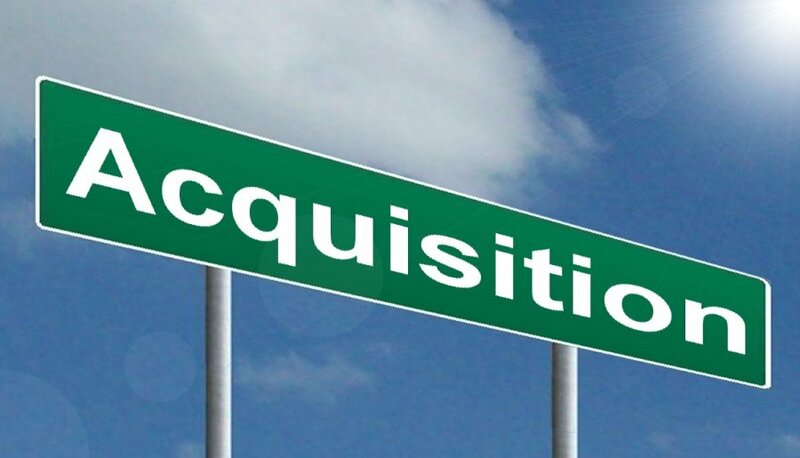 The acquisition deal is worth below US$ 100 million, reported Axios, citing some sources as saying. Apple’s deal with the PullString is believed to be aimed at talent and technology, with regards to voice apps. Founded by former Pixar executives in 2011, PullString – formerly known as ToyTalk, was popular within the technology industry as the software backbone behind voice systems for famous toys. The main product of the firm is Converse, which is a voice design and AI tool that enables customers to develop ‘expressive apps’ with advanced sound design and custom voices. Initially, Converse saw integration in the toy designs from Mattel such as interactive Hello Barbie doll and Thomas the Tank Engine solutions. Recently, PullString shifted its focus on the IoT devices and virtual assistants such as Google Assistant and Alexa. The present generation of PullString Converse allows users to create customisable and conversational interactions, a feature that even Apple’s Siri lacks. However, it is not clear how Apple is planning to use PullString, but the company’s previous endeavours suggest that Converse technology will be leveraged to strenghten Siri’s feature set. Apple’s Siri solution is the first with a voice assistant and has in several ways been surpassed by open platforms such as Google Assistant and Alexa. The availability of several voice apps such as Google Actions by Google and Alexa Skills by Amazon, powered by AI backends provides users of competing platforms access to a comprehensive array of functions and solutions. On the other hand, Siri is highly demanded by many users.